One of the pleasures of owning a Pro 24 is being able to convert it into a ride-on with the unique Autosteer seat, available as an optional extra. Your Autosteer seat can quickly and easily be connected and the one-piece padded seat offers supreme comfort whilst mowing. 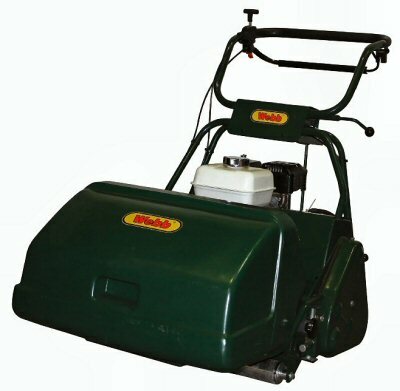 The seat comes with foot rests for increased comfort and manoeuvrability and has been cleverly designed to follow the centre line of the mower path without cutting across flower beds, however sharp the turn. 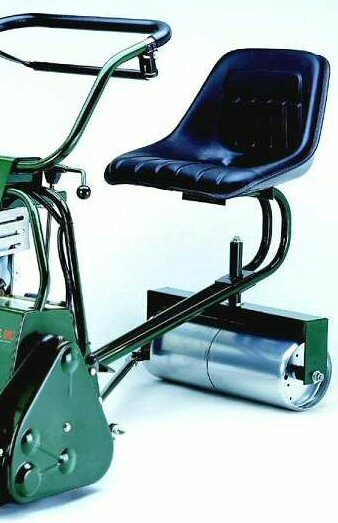 The split steel roller provides stability when turning and the foot brake attachment gives efficient braking from a seated position.